All UK registered cars from 1998 must have a Thatcham Category 2 immobiliser fitted as standard by the manufacturer. If no alarm has been fitted we can add an alarm that takes it up to Category 1. 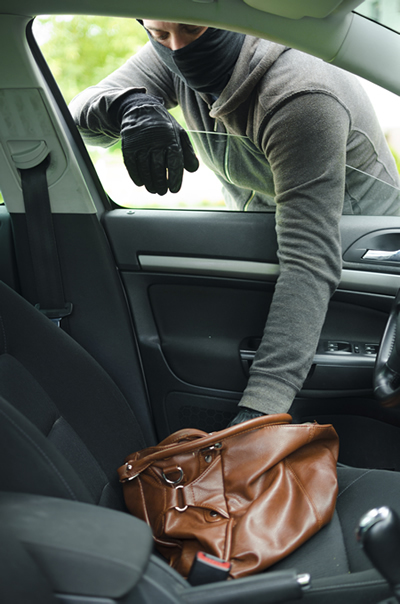 Most cars now have factory fitted alarms, but key cloning allows the thief to turn the factory alarm off. We now offer an alarm solution that can work in addition to the factory alarm. Vans are often a target so our alarms can provide additional protection. 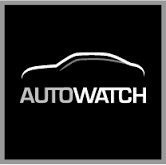 We can advise on what type of car alarm would be suitable for your vehicle. Our advice is impartial and is based on the customer’s requirements. Bespoke systems can be designed for special applications.